After a long day at the track, zipping and zooming, it is time for a race car to prepare for bed. He washes his rims, fills his tummy with oil, and chooses a book all about speed. As he drifts off to sleep he is filled with big dreams of winning the race! 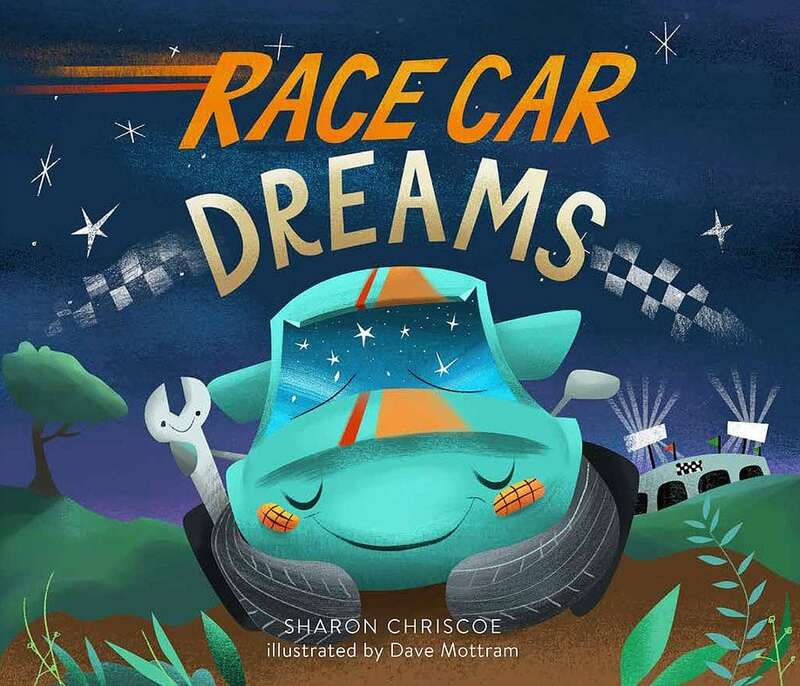 Young readers will be enamored by the lovable race car character and the clever vehicle references intertwined in a gentle, rhyming text.